@ Rose. Girl...Thanksgiving...but I will party like it's someone's birthday. Hope you had a great holiday dear! Hope you had a delicious Thanksgiving holiday! I sure did! 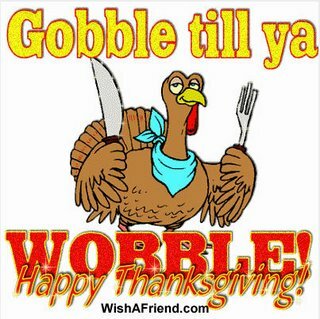 Hopefully we will all resurface from our turkey coma by Monday!